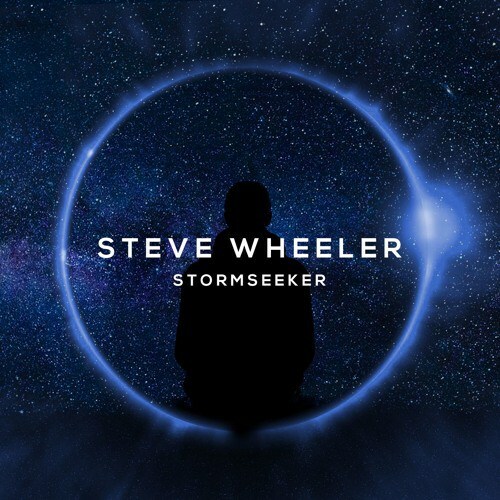 Steve Wheeler – Stormseeker – Single Review | The Ark of Music – The best music in the world…you never knew existed. Acquiring his formal composition and production training from the State University of New York—Purchase College Conservatory of Music, composer/performer/producer, Steven Wheeler, crossed our radar back in July when we reviewed his Flash Gordon meets The Terminator single, The Endless March Of Time, which was part of his debut EP, Terminal Velocity. Since then, the creative talent has buried himself in the studio in order to complete his epic, full-length, debut album, Stormseeker, set to be released on November 18th. True to his multi-talented bio, the new album’s lead-off single by the same name contains a wildly creative amalgam of orchestral, jazz, EDM, and metal sounds and melodies—in roughly that order. Synth, strings, keg and drum, electric guitars, electro-beats and more result in a torrid ride across a multifaceted landscape of sound which feels like a journey through both the film and video-game sound-scores for the next epic V.R. movie. 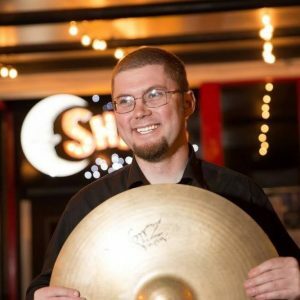 BELOW: Listen to Steve Wheeler’s new single, Stormseeker, and connect with his website and social media platforms. Please support Steve Wheeler by visiting him online, and playing, downloading, and/or purchasing his music! And, as always, thank you for supporting real music!